Coogee Beach boats with a Lensbaby. ThinWraps now available in Lustre Satin and Canvas Satin finishes, in addition to our existing Metallic Satin finish. 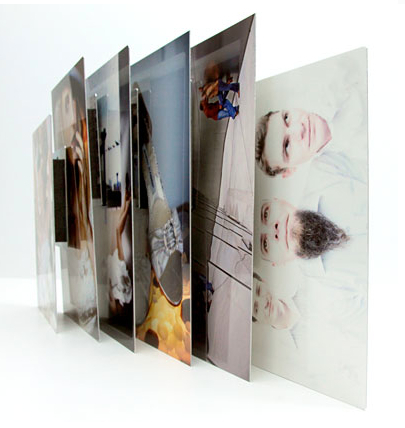 MetalPrints now available in Satin finish, in addition to the Glossy finish we already offer. We’ve added a ton of new print sizes, 40 in all. Adobe announced the end of their Creative Suite software, instead choosing to focus on their Adobe Creative Cloud subscription service. CS6 is the last version you can buy and download, and if you want access to tools like Photoshop and Illustrator in the future, you’ll need a subscription to get them.